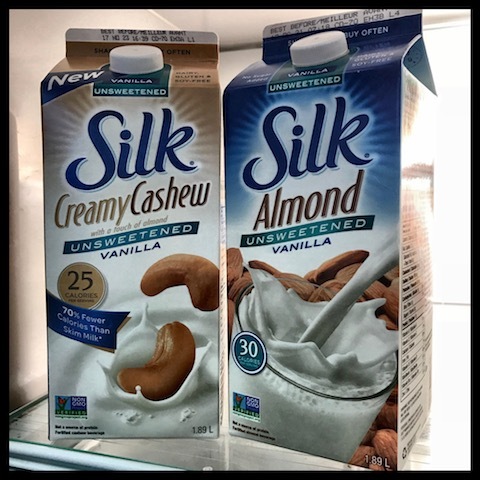 Do you use almond milk? Many people use soy milk or a nut milk because of an intolerance or dairy allergy and some, just because they like it. That would be me!